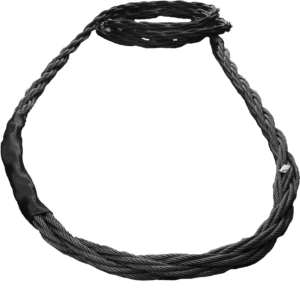 Slingmax has been a trusted supplier of high performance synthetic roundslings to the industrial and heavy lifting markets since 1986. The Equalizer Block is used to maintain tension on all legs of the sling during a lift. The Equalizer Block will automatically adjust itself when tension is put on the device from the sling. Check out clips on our Video Gallery page to view our products in action! 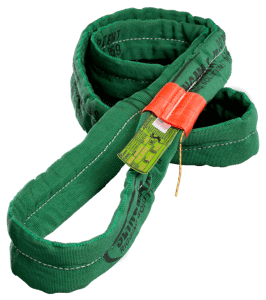 A great pocket reference guide – for all types of slings, sling hardware, etc. All bulletins represent data & information analysis available at the time written. 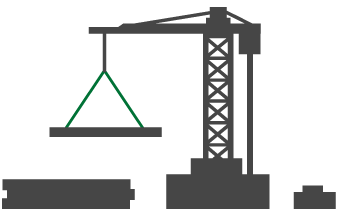 Download articles from Wire Rope News & Sling Technology, Crane Hot Line, etc! Get in-depth brochures about Slingmax® products for your industry. Click below to log in to the Slingmax® Dealer portal. 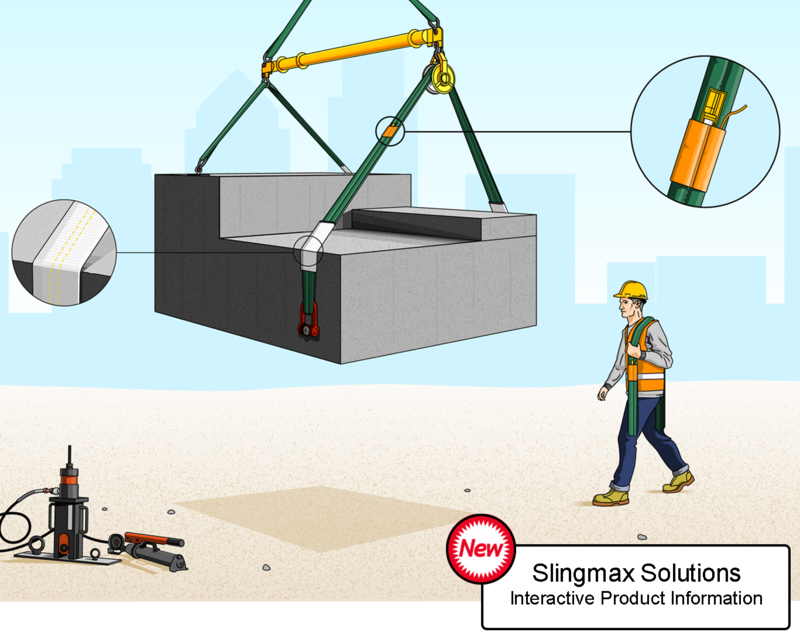 Interested in learning more about Slingmax Products?